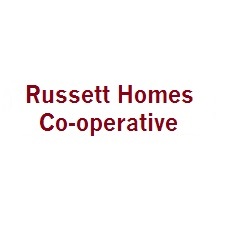 In 2014, the Burnhamthorpe SNAP project partnered with Ecosource and Russet Homes Co-op to deliver a community depaving demonstration project in the Burnhamthorpe neighbourhood of Mississauga. With the help of local volunteers and private-sector sponsors we removed pavement from an under-utilized basketball court and transformed the area into a vibrant garden and a gathering space. From now on, this site will act as a local demonstration and inspiration to other property owners. Hard surfaces such as driveways, parking lots and buildings interrupt the natural water cycle by preventing rain water from soaking into the ground. They also create heat sinks, warming up our cities. By removing pavement and replacing it with native plants, trees and shrubs, we can increase the infiltration rate, recharging our groundwater supply and cooling our neighbourhoods. 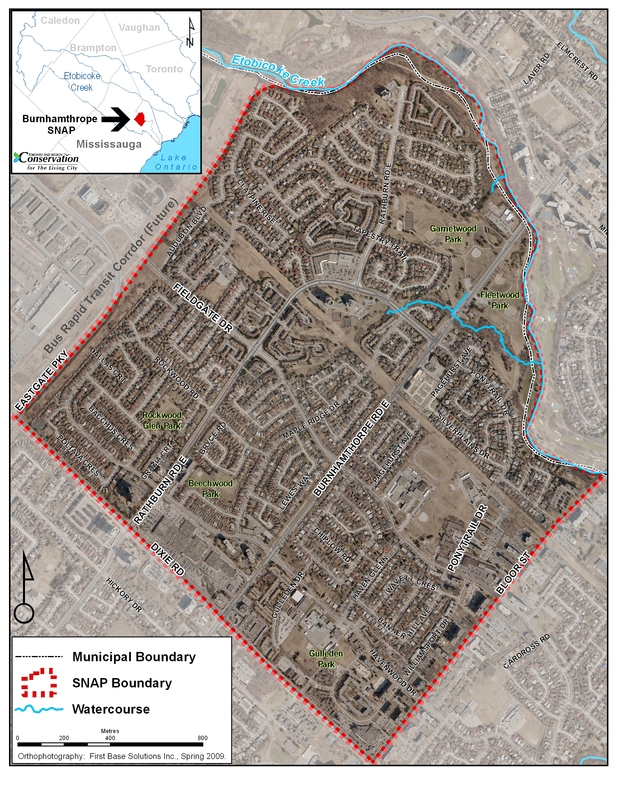 Depave Mississauga is a partnership project between Ecosource, Toronto and Region Conservation Authority (TRCA)‘s Burnhamthorpe SNAP project and Russet Homes Co-op. We are proud to be a part of Green Communities Canada’s 2014 Canada-wide Depave Program, generously supported by the RBC Blue Water Project and Intact Insurance.